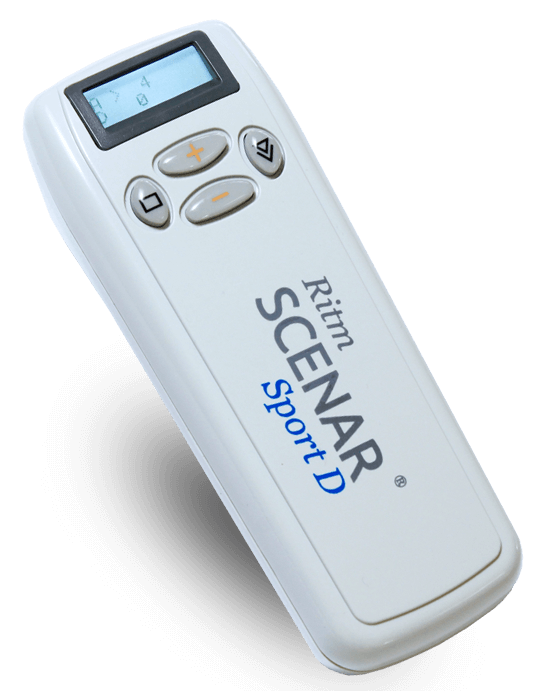 SCENAR (Self-Controlled Neuro-Adaptive Regulator) is one of the most advanced pieces of pain relief treatment technology currently available. Advanced protocols training allows you to work more deeply to stimulate regional and system-wide responses for coping with deeper-seated conditions very effectively. 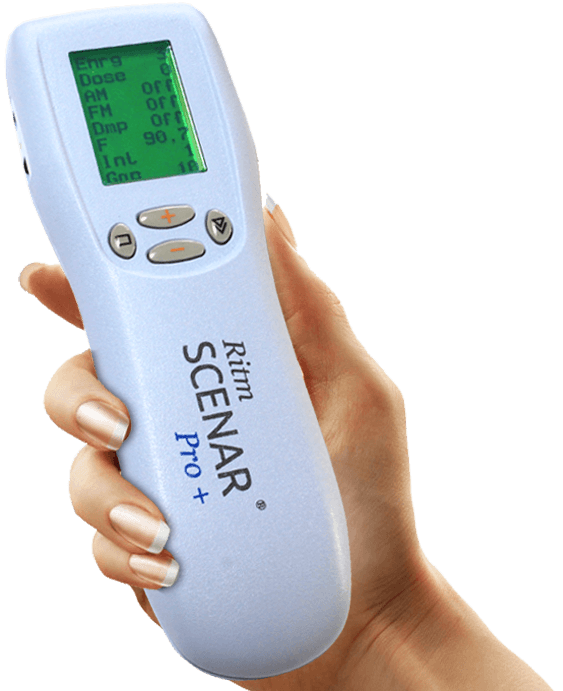 We offer an ongoing commitment to your training enabling you to develop the usefulness of SCENAR in your practice and offer an increasingly effective service to your clients. We are part of the NutriVital Group, specialists in natural healthcare with more than 18 years’ experience delivering training to health practitioners across the UK and worldwide. Our SCENAR professional training in the UK begins with two core modules, each one taught in a three-day live seminar at our Hampshire training centre. 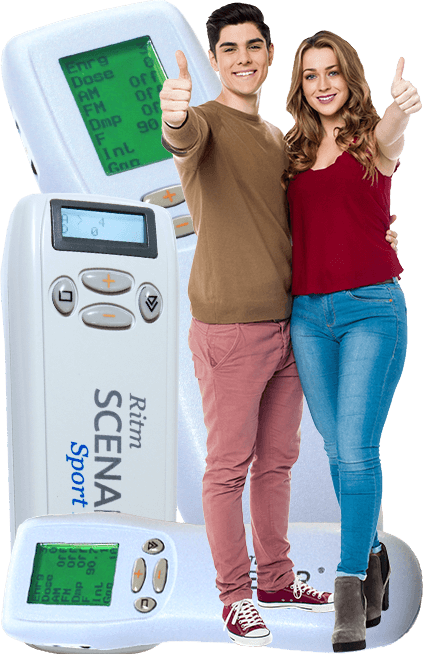 Training is carried out by fully qualified RITM-approved instructors who also use Scenar on a regular basis in their own health practice. Enhance Your Health Practice Today! 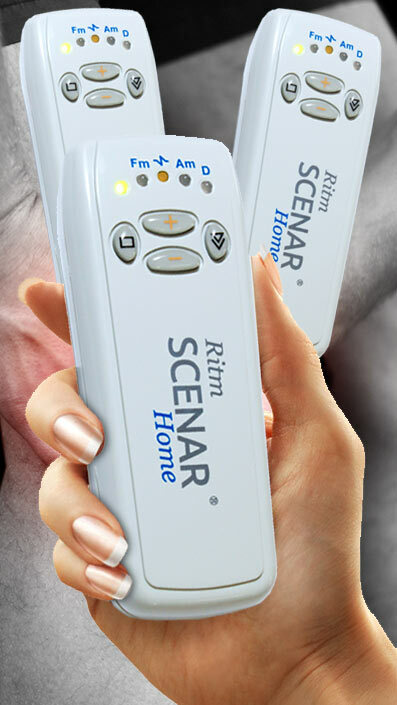 The Home Scenar devices can be used by your clients to support your work between sessions, building a stronger healing response. Customise your equipment set to suit your own practice with a wide range of devices and accessories that allow you to apply different patterns of treatment, work more easily on different areas of the body and to carry out specialised protocols. 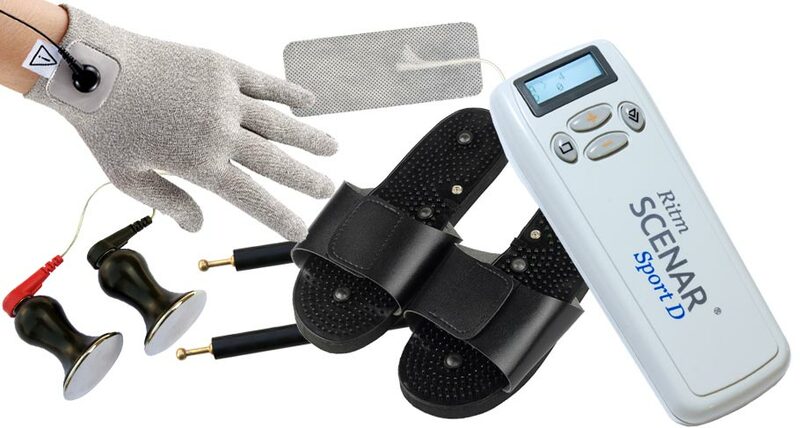 You can purchase home treatment devices from us so that your patients can hire or borrow them from your practice to boost effects between sessions. 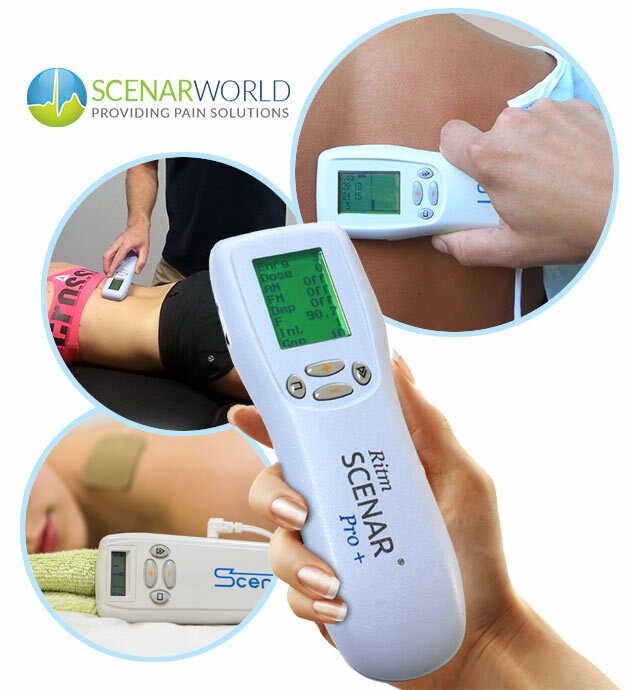 Increasingly there are research studies being carried out around the world, investigating new areas in which SCENAR can assist in alleviating painful symptoms and stimulating self-repair. We keep a close eye on developments in order to inform you of new services you can offer, in order to develop your practice and reach out to new clients who you can help. Energetic medicine is a concept that helps understand how Scenar is so effective. In terms of physiology, Scenar acts directly via electrical impulses that are picked up by the nervous system. After using Scenar for a while, it becomes clear that this is just part of the process. 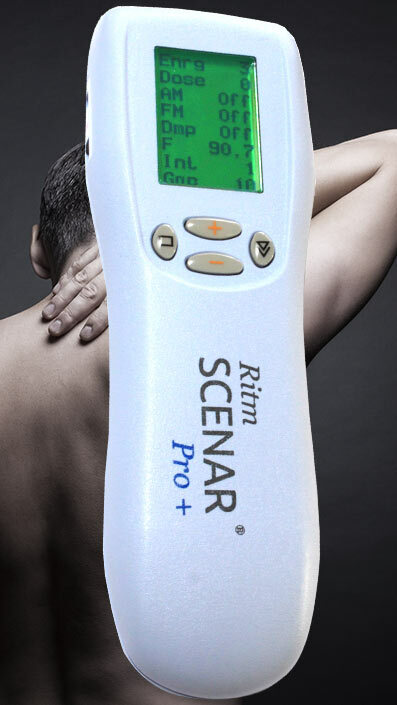 As the device is moved across the skin, particular points of sensitivity will be found and these often seem to relate to, and help treat, a problem in another location. Using models of energy flow in the body such as the meridians of Chinese medicine or reflexology points, we can use Scenar more creatively to stimulate deeper changes. 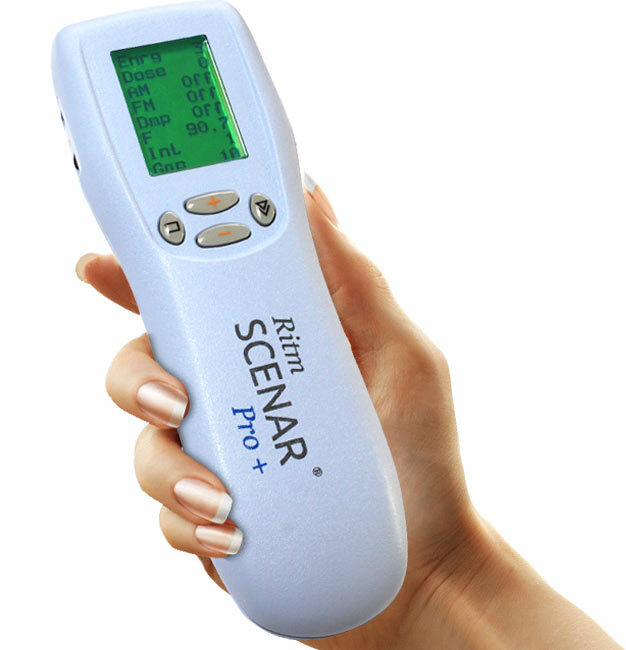 Scenar therapy has sometimes been dubbed 'electronic Reiki' by people who have experienced the surprising effects of that no-contact therapy. As we know that thoughts, emotions, biochemistry and physical body structure are all intimately linked, so it is not surprising that clients often experience a strong lift after a Scenar session. Energetic medicine is a wide-ranging field of study and practice that can be combined safely and effectively with other treatments. 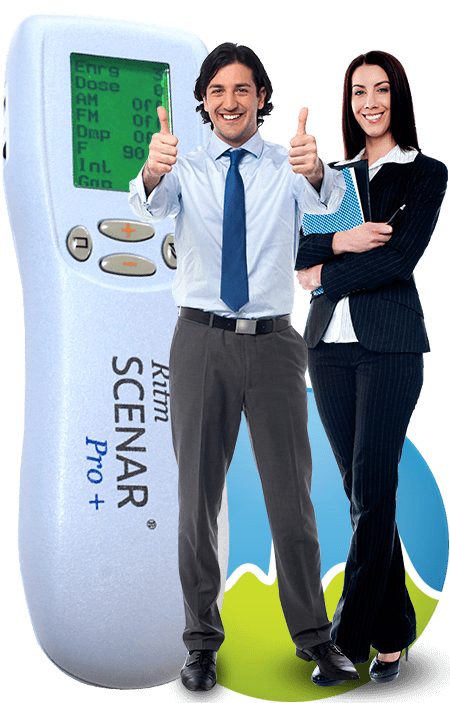 Scenar delivers benefits at the energetic and physiological levels simultaneously. Energetic medicine is very beneficial for emotional and psychological needs, enhancing stress reduction and stimulating the body’s own natural healing mechanisms to maintain good health. Scenar makes my life a lot easier and it’s helped my practice. 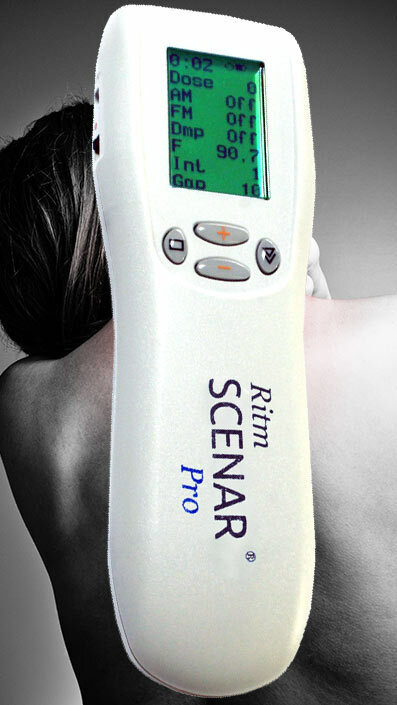 It’s very portable and flexible and produces faster results, so it allows me to see a lot more clients in the same time. Don has worked as a natural health practitioner since 2003. Why choose us as your SCENAR Partner? We have more than 18 years of experience supplying, training and supporting health practitioners with innovative health technologies, with a licence to provide the most comprehensive manufacturer-approved training. Scenarworld is a partner you can trust to help you develop your practice. 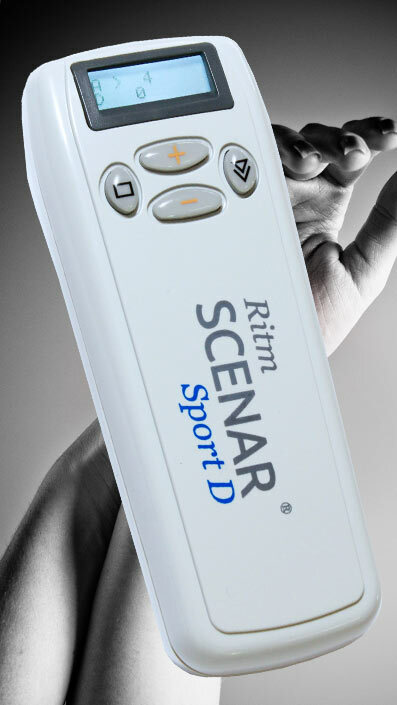 We supply only the latest genuine RITM SCENAR Professional and Sport devices, no copies. All devices come with a two-year warranty. Online support forums specific to your level of training or specialist topic are moderated by experienced trainers giving 24/7 access to relevant expertise. Our certified training programme uniquely blends online, classroom and case-study elements for a complete educational experience. More than on online supplier, we offer you the security of dealing with a High Street office and training centre in a convenient location one hour from London. Two decades of experience in running clinics and supporting independent health practitioners means we understand what you need from us. Take advantage of our expertise in integrating natural health approaches with Scenar to maximise the health benefits to your clients. We are much more than just an online equipment supplier. Our experienced staff, based in our Hampshire premises, just an hour outside London, are always ready to provide advice, support and a range of additional services to our customers. 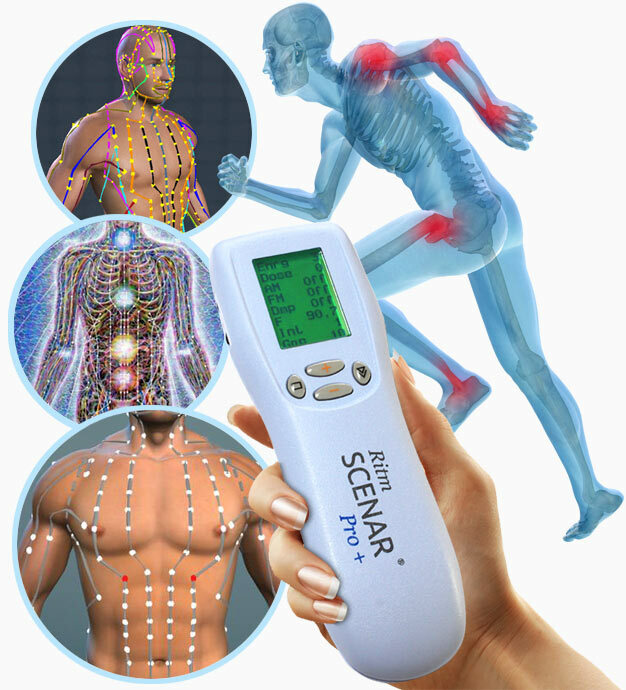 Genuine Scenar technology and approved training can fast-forward your practice and you reputation be delivering faster and longer-lasting results for your clients, at a highly affordable level of investment.